Aurora Road Corridor Study | Kittelson & Associates, Inc. 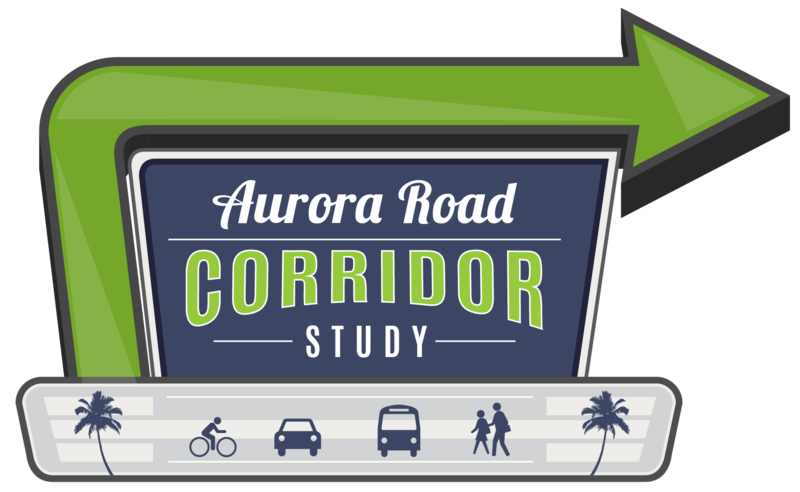 The Aurora Road Corridor Study will explore alternatives to improve pedestrian and bicycle facilities as well as address safety issues, traffic operations, and transit movements along the corridor. Aurora Road is an east/west road in Brevard County, starting at Harlock Road, just east of I-95, on the west and ending at Pineapple Avenue, east of US 1, to the east. The Corridor Study will focus on identifying improvements for the section of Aurora Road from Wickham Road to Stewart Avenue. For more project information, please visit the Space Coast Transportation Planning Organization project website at http://spacecoasttpo.com/plan/aurora-road-corridor-study.